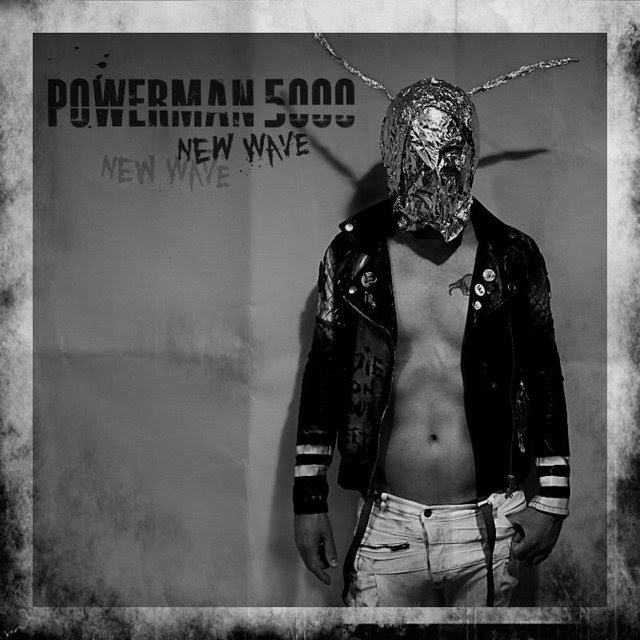 Powerman 5000 released their eleventh official album, New Wave, back in the fall of 2017 through Pavement Entertainment. The band’s legacy continues to push the boundaries of rock, metal, industrial, rap, and punk to create innovative and ground breaking releases time and time again. With songs like “David F**king Bowie,” “Cult Leader,” and “Sid Vicious in a Dress,” New Wave pleases long time fans and turns the heads of many more to come. In support of New Wave, Powerman continues to actively tour. Catch the band as they tour across the US this summer and fall. For the latest touring information, visit the band’s official Facebook.